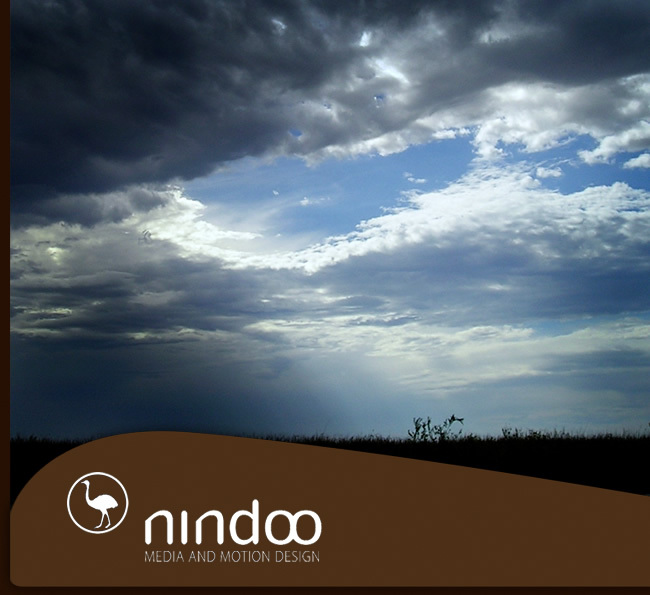 NINDOO WEBSITE LAUNCHED. THERE WILL BE FURTHER PROJECT INFORMATION AVAILABLE SOON. DAS PROJEKT NINDOO MOTION DESIGN IST GESTARTET. MEHR INFORMATIONEN FOLGEN ALSBALD.